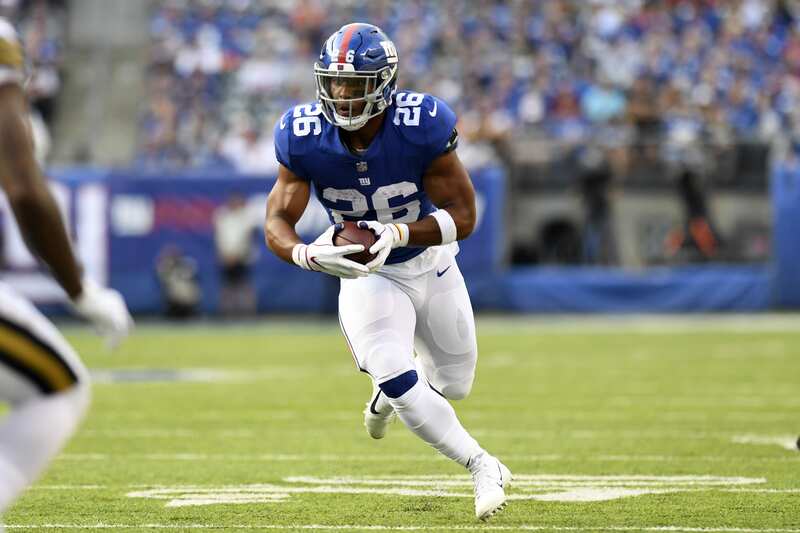 The New York Giants enjoyed a stellar 2018 NFL draft that landed them generational talent and Rookie of the Year Saquon Barkley, in addition to a potential 10-year starter at left guard in Will Hernandez. But it doesn’t end there, general manager Dave Gettleman also snagged outside linebacker Lorenzo Carter and interior lineman B.J. Hill who both had optimistic seasons. The players that were drafted last year all have a place on the team and will certainly be building blocks for the future. Replicating a draft of that quality will be difficult, but focusing on value and the underrated players will be the mantra Gettleman says to himself every day leading up to the 2019 NFL draft. Deciding whether to take a quarterback or address other positions of weakness will be the major question heading into the draft. Questions like, “can Eli Manning still get the job done?” or “should the Giants cut Manning if he doesn’t take a pay cut?” certainly raise a few red flags. The upcoming draft doesn’t host the most impressive quarterback options, but the same was said about the 2017 draft which produced Patrick Mahomes, Mitchell Trubisky, and Deshaun Watson. Ohio State signal-caller Dwayne Haskins currently leads the pack in terms of professional potential, and the Giants will be scouting him this offseason to ensure he’s the right man to succeed Manning. But, a successful draft goes well beyond the first round, and a value pick like Will Hernandez is what can make or break a team down the stretch. Building through youth and finding the right cornerstone pieces is an essential point in achieving success. Who could be a big-time value pick this year? A player like Ole Miss offensive tackle Greg Little could be a potential option in the second-round. He’s ranked as the 6th best tackle in the draft and has boom or bust potential. With proper coaching and development, he could be a stellar grab to replace Chad Wheeler, but he’s a risky play and Gettleman has shied away from those throughout his career. Expect the Giants to take a safe approach in 2019, aiming for players that fit their mold — playing style, attitude, and leadership abilities.